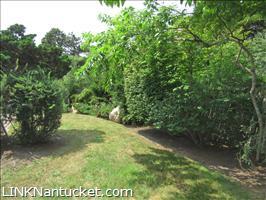 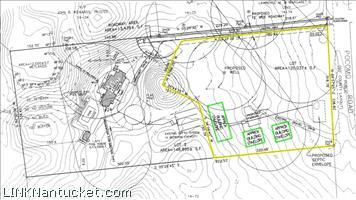 This recently created large elevated vacant lot offers views of the Harbor. 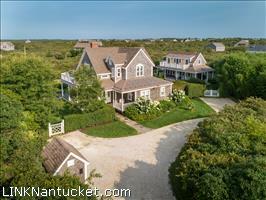 There is approximately 3,600 square feet of ground cover to create your perfect Nantucket oasis with ample space to build a main house, guest house, and pool. 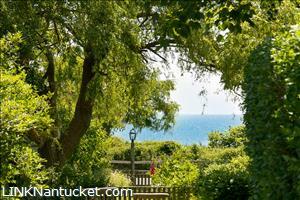 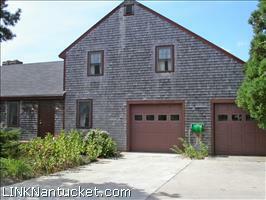 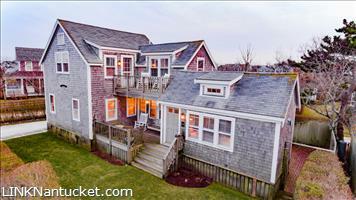 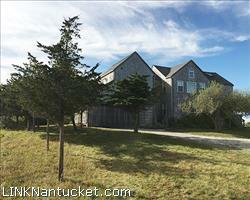 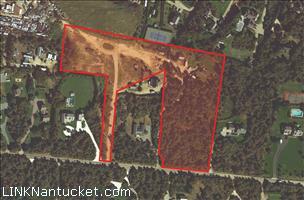 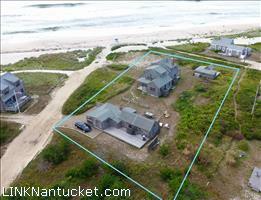 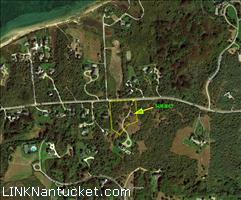 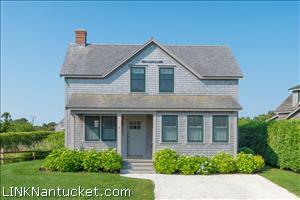 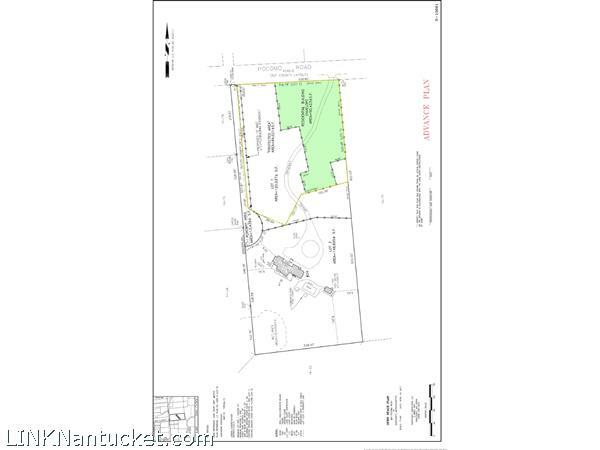 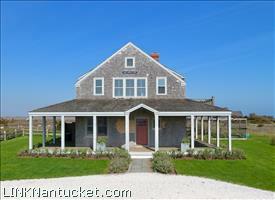 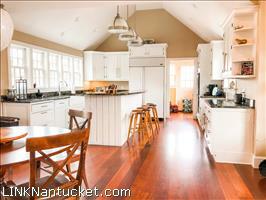 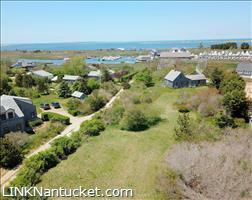 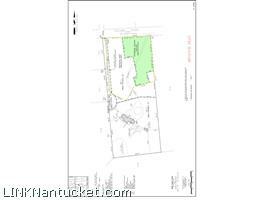 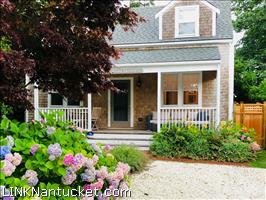 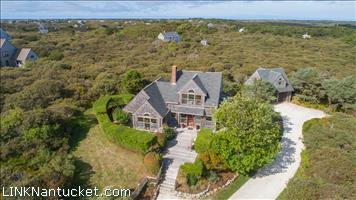 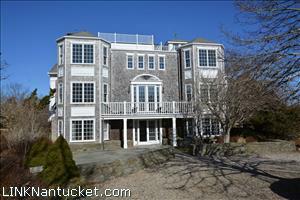 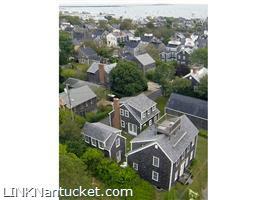 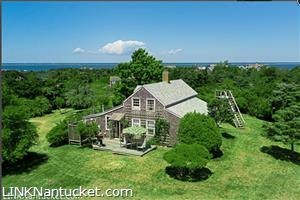 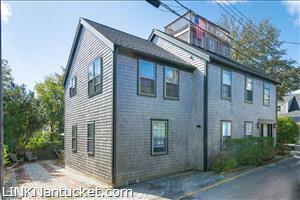 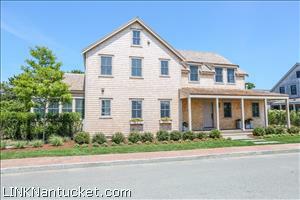 Ideally situated to view Nantucket's famous sunsets over Coatue. Just one mile away from Pocomo Head, this location allows you easy access to the beach and nearby conservation lands.